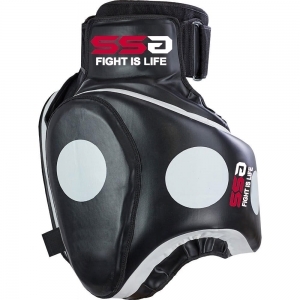 Designed for trainers, the Deluxe Thigh Pads allow full force leg kicking without having to move kick pads or focus mitts. 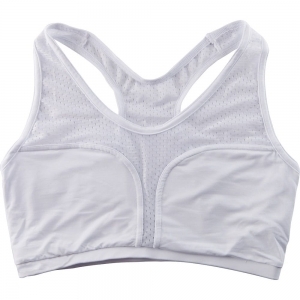 It is also constructed to accommodate a belly pad comfortably. Made from Nama Hide™ Leather for long lasting durability and functionality, these thigh pads are produced from four layered padding consisting of hard outer padding and extra soft padding for ultimate shock absorption. 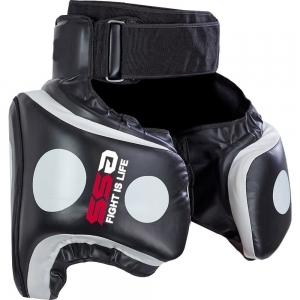 Includes six white targets to help develop leg speed, timing and accuracy. 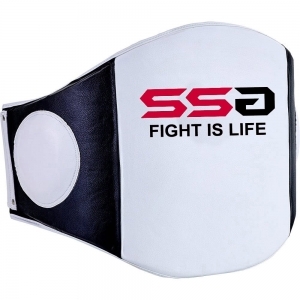 Adjustable Velcro leg and waist straps for perfect fit, protection and support. Sold in pairs. Recommended to use with a groin guard. © Copyright 2018, Shandar Sports. All rights reserved.